hd00:13The couple's hands meet when they are observing a lake together. 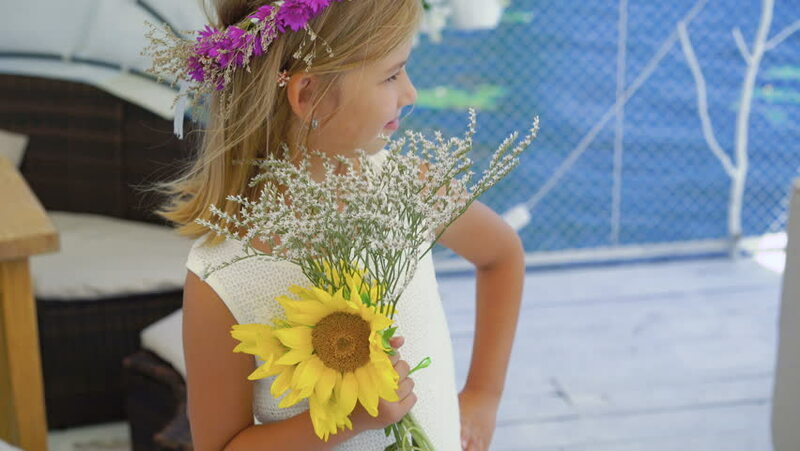 A young woman is holding a beautiful bouquet of sunflowers. hd00:10The florist prepares a bouquet of white flowers for a festive celebration.